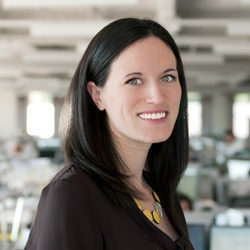 In a recent AIA.org article, “How many hats should an architect wear?” Payette Principal and Director of Building Science Andrea Love shares what a multidisciplinary practice looks like in our firm and how and why we integrate Engine into the design process of all our projects. 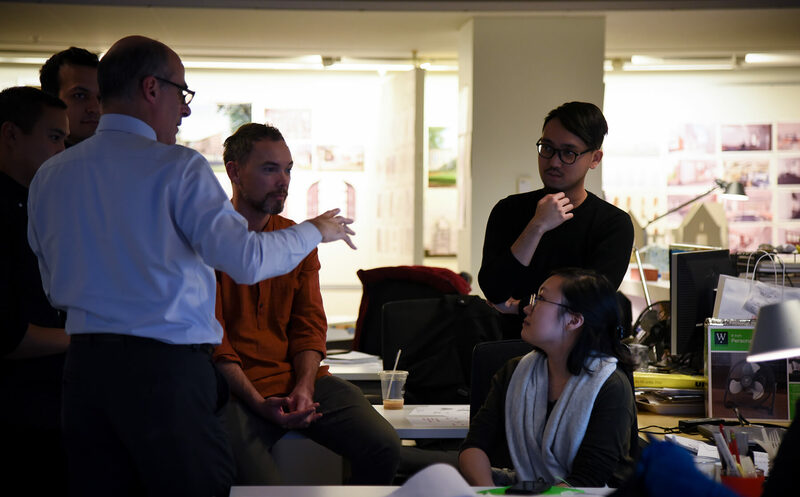 As stated in the article, multidisciplinary practice may not be something new and trendy, but rather a return to the foundations of architectural education and practice, just defined a different way. Architecture has always been a Renaissance field. There are so many facets architecture touches that you need to understand. I think the ability to speak more of those languages and have those perspectives is a good thing for the industry. At Payette we refer to our practice as interdisciplinary, as project teams routinely include landscape and interior design, programming and planning, and traditional architectural design. We also have an in-house group, Engine, which consists of architects and professionals who specialize in visualization, computational design, virtual reality and fabrication. Our approach is grounded in the fusion of design and performance. Building science, computation, research, fabrication and visualization are integral to our explorations. They stimulate our thinking and push us to deepen our understanding of how buildings perform. We view this aspect of our practice as an Engine driving our designs. Looking forward to reading the article. Thanks.